Koimoi Audience Poll 2018: We’ve come to the grand finale of our audience poll. This is where you guys which was the best movie of last year. From Sanju to Andhadhun, the competition is very tight. Make sure your favourite movie wins! 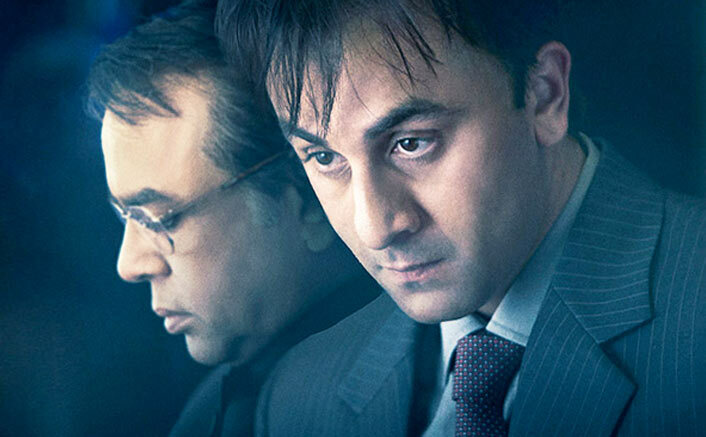 Sanju entertains, surprises & blows your mind. Ranbir Kapoor stays in the zone & rules it. Vicky Kaushal just flew high after this one. Rajkumar Hirani achieves the excellence 5th time in a row! Padmaavat worked for its grandeur and mind-blowing performances by Ranveer Singh, Deepika Padukone and Shahid Kapoor. Deepika Padukone’s portrayal of Rani Padmavati and Ranveer Singh’s Allaudin Khilji were raved by critics and audience alike. Sanjay Leela Bhansali has attempted something anyone would think ‘n’ times before even thinking about it. 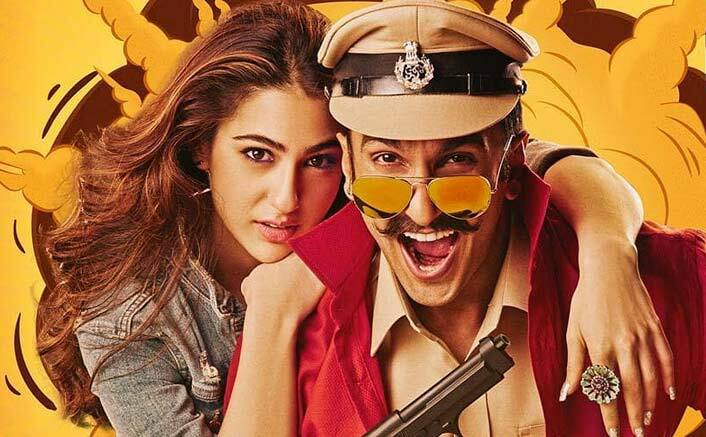 Simmba gives us a combo we could cherish forever. The energies of Rohit Shetty & Ranveer Singh just create a combinatorial explosion on screen. The best masala entertainer of the year & it’s for everyone out there. Shetty has made sure not to get lost in one genre and keep jumping between many of them. 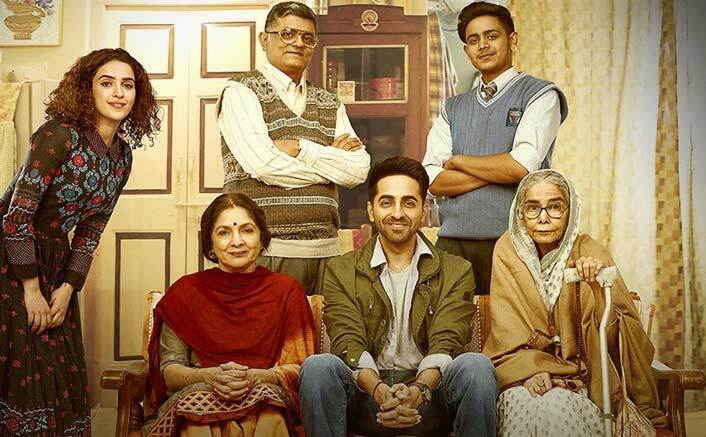 Badhaai Ho is a clean family entertainer which also is a tight slap at the mentality of certain people which unfortunately still exists. This breaks a taboo by making sure you laugh throughout. Amit Ravindernath Sharma shines as a director. Yes, there are some things which are left half baked in the story as Nakul and Renne’s love angle. But the director makes it up by the emotional portions in the second half. 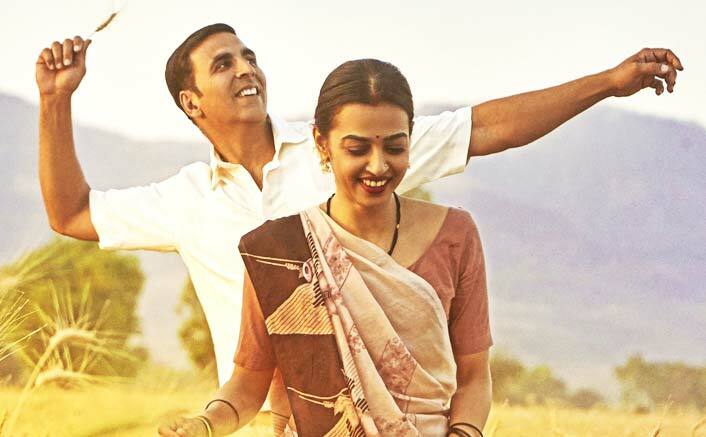 Now-a-days combo of entertainment plus message-driven plot is a rare occurrence and Padman fits the bill. Akshay Kumar’s never-ending appetite for making things work for his family really makes you feel for him. R. Balki has made sure to say things in a way everyone understands without getting uncomfortable. Raazi is a magnificent and unmissable tribute to the unsung heroes of our country. It explores a brave story which was in shelves for a long time now. Alia Bhatt has just smashed every barricade for being a superlative actress. Meghna Gulzar, post narrating a riveting tale in Talvar brings in yet another (reportedly) true story. Such kind of scripts are exhausting and requires a lot of homework; Meghna yet again keeps her research strong and facts correct. 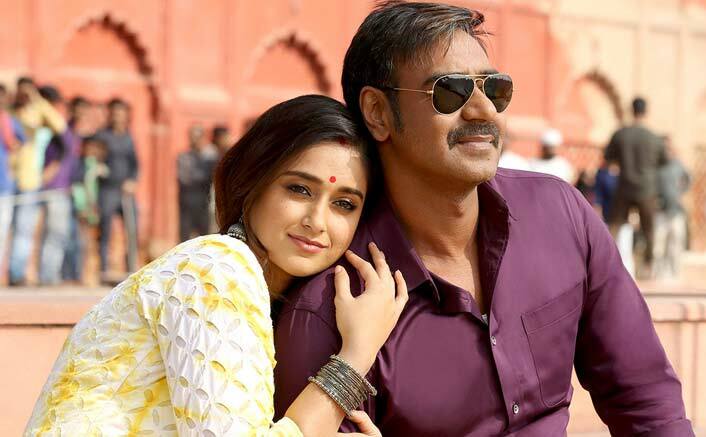 Raid comprises of an entertaining story, the edge of the seat kinda narration and first-class performances by Ajay Devgn & Saurabh Shukla. A Raid you’ll not mind being a part of! Raj Kumar Gupta, the man behind movies like Aamir & No One Killed Jessica, goes light on screenplay this time. This is in the Special 26 zone but has a continuous humour quotient which works as an advantage for the film. AndhaDhun is definitely one of the best thrillers to come out of Bollywood. The best of Ayushmann Khurrana’s career, without any doubt. Mind you, he has some outstanding performances in movies like Vicky Donor, Dum Laga Ke Haisha and Shubh Mangal Saavdhan. But AndhaDhun has risen him up to another level. Despite Ayushmann’s flawless performance, Tabu gets the most fiercely written character. She always has a bone to pick and that doesn’t change till the end. Sriram Raghavan, deservingly touted as the Alfred Hitchcock of Bollywood, handles this complex script with a very smooth direction. 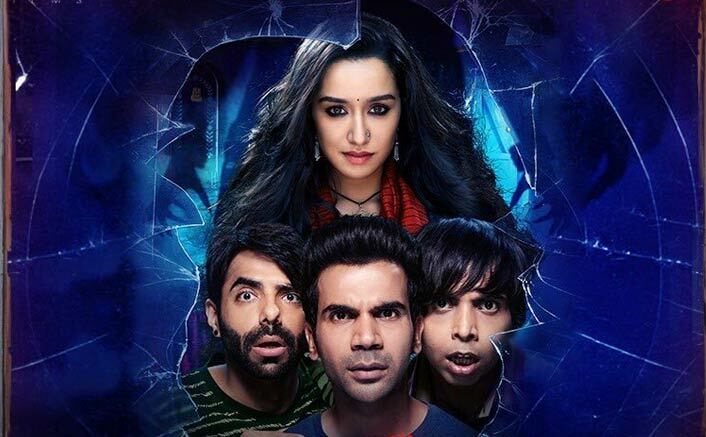 Rajkummar Rao’s Stree had some outstanding dialogues & gut-busting performances. Justifying its genre to the core, Stree is one super-entertaining movie. Rao underplays his innocence very well & that’s what makes this performance a memorable one. Amar Kaushik experiments with the film & it works well for everyone. It surely could’ve been tighter & there was a lot of scope to improve the story. The post Koimoi Audience Poll 2018: From Sanju To Simmba – Choose Your Favourite Movie! appeared first on Koimoi. Previous ArticleAzadi Song From Gully Boy: Ranveer Singh Makes You ROAR For Freedom! Next Article Freddy Daruwala & Wife Crystal Variava Welcome A Baby Boy!